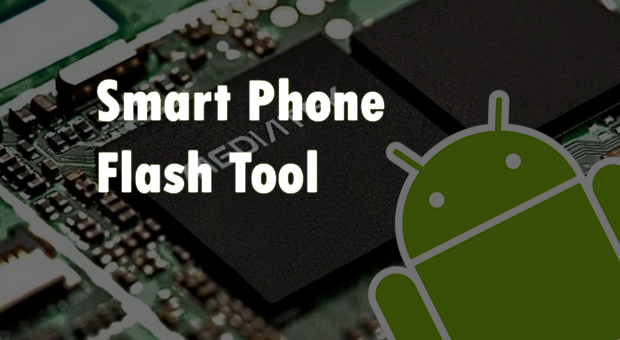 SP flash tool is an application which is mainly help you to flash Stock ROM, Custom recovery and fixing in some extreme cases ( firmware update, Flash recovery, unbrick bricked android device etc.). 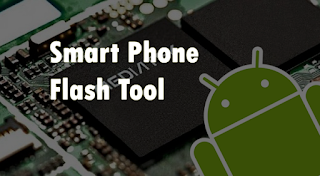 SmartPhone FlashTool is working with MediaTek Android smartphones (MTK based) You can Download SP FlashTool from our download section. You need to load scatter file for MTK based device for functioning.